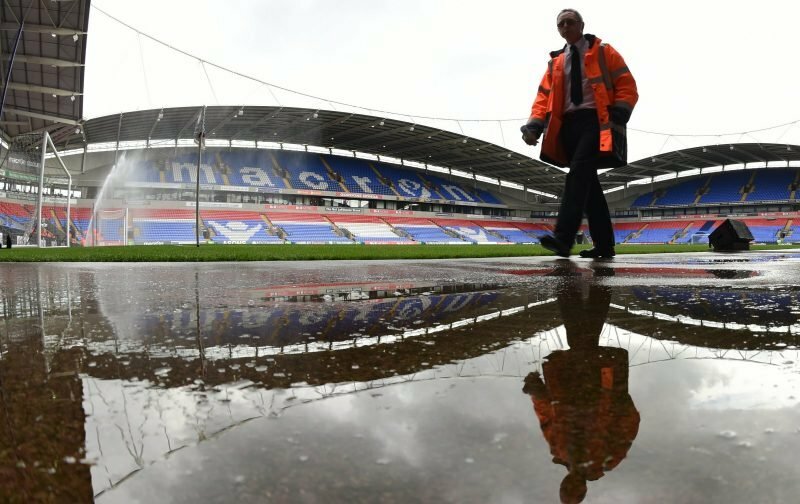 After the Boxing Day victory Bolton face a tougher test tomorrow when they entertain Stoke City. The Potters were pre-season favourites to win the league, that looks daft now considering where they are, but they’re still a team with an abundance of talent. If we do win though, it’s a chance to get out of the bottom three before the start of the New Year. ???? ICYMI last night, watch the gaffer's post-match interview following Wanderers' victory over @OfficialRUFC yesterday. 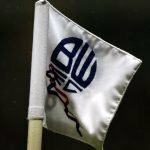 Bolton could be unchanged in theory – in practice it wouldn’t be surprising to see a few changes with another game on Tuesday in mind. For Stoke, Erik Pieters missed their last game but the left back may have recovered from a hamstring injury. Youngster Tom Edwards may replace Cuco Martina in the other full-back position, while Benik Afobe or Peter Crouch could replace Saido Berahino up front. Bolton have lost three of their last five competitive games against Stoke, but the last one at home was a 5-0 win for us in November 2011. The reverse fixture was a 2-0 loss for us at the Bet365 Stadium in October. If we won, it would be the first time we’ve won back-to-back home games since Cardiff and Hull were beaten over last season’s Christmas and New Year period. We’ve played Gary Rowett teams six times in the Championship. We’ve lost all six. Stoke have improved since we last played them, Boxing Day’s loss ending an 11 game unbeaten streak. They have disappointed this season but they’re still a difficult test. I can’t see us backing up our win. 0-1.